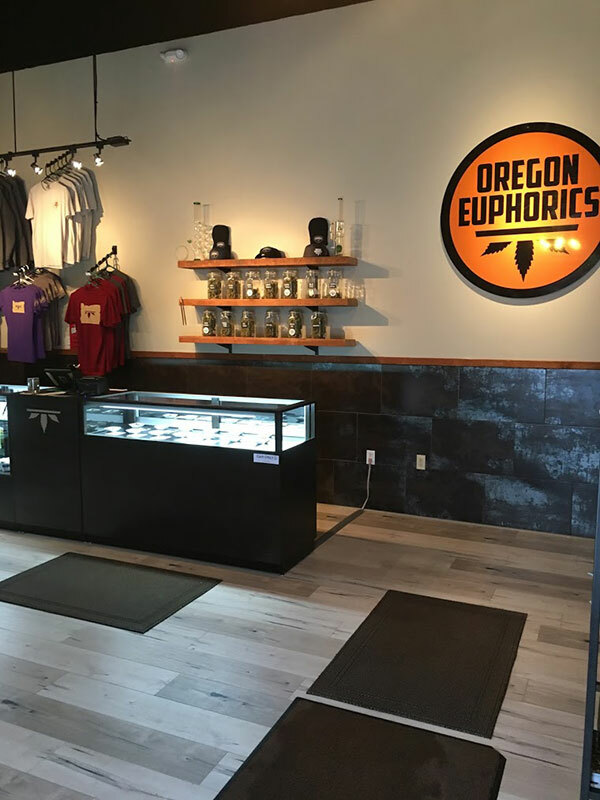 Welcome To Oregon Euphorics, a premium craft grown experience! We carry a wide selection of products from flower, to pre-rolls, concentrates, edibles, and topicals. 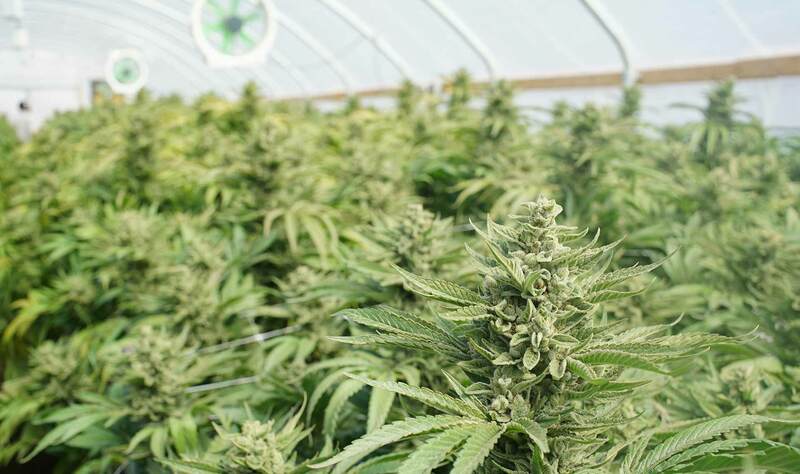 Our relationships with some of the top growers in Oregon means we always have the best quality products to offer our customers. All of our products are thoroughly tested for safety and potency. 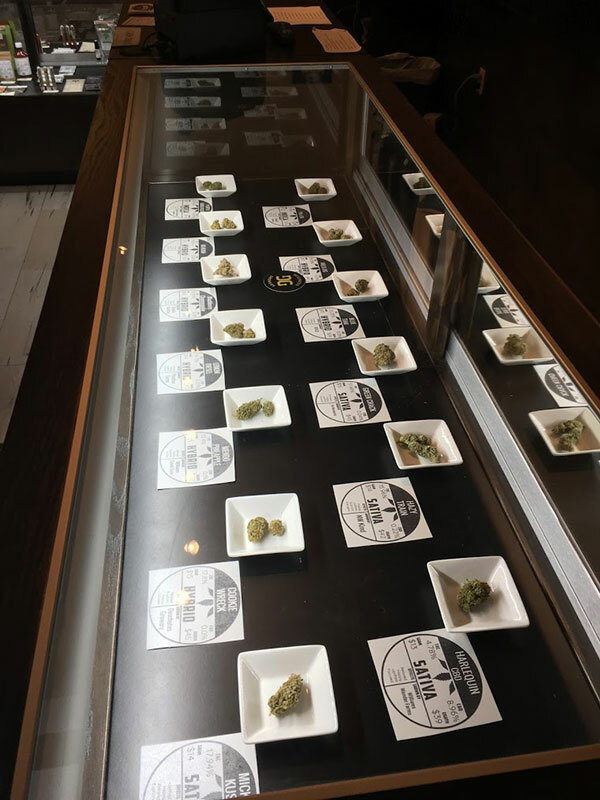 Our friendly and knowledgeable Budtenders are ready to help you with your selection to ensure you leave with the product that will fulfill your needs. Join our VIP club and start earning reward points today. 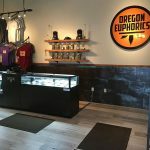 We are an inviting cannabis boutique that is both convenient and discrete, located off 14th street next to Goodlife brewing inside the inner courtyard of the Century Center on the west side of Bend. 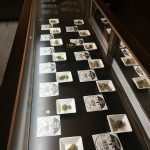 All products are tested for THC, cannabinoids, mold, and pesticides. Independent test information is posted clearly on all products. Every step of the process is transparent to the customer. You will know exactly what you are purchasing for a safe and pleasurable experience. Stop by and check our local high quality products and smoking deals. Premium craft grown cannabis products. Convenient and discrete westside Bend location. 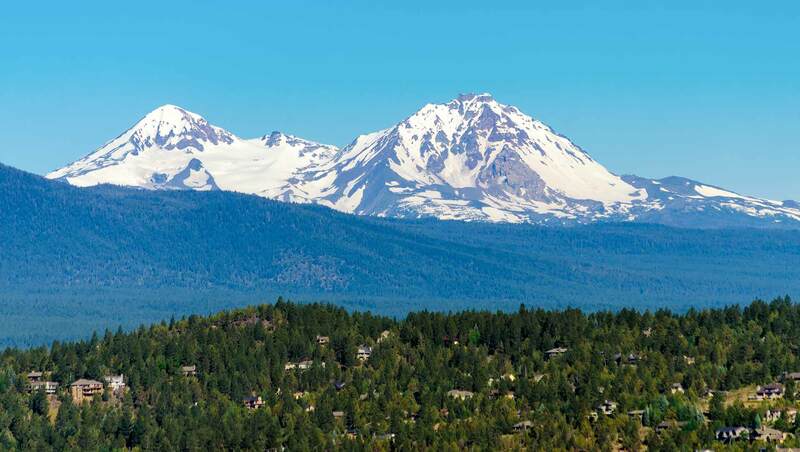 On the way to Mt Bachelor, located in the Century Center across from Goodlife Brewing. Then add your products to your shopping cart and proceed to our secured checkout page. Enter your information and complete the checkout. Upon checkout, you'll receive a confirmation by email. It will be followed up with an email that your order is ready to be picked up and make payment.